227) It’s another Mailboxes of Seattle first! 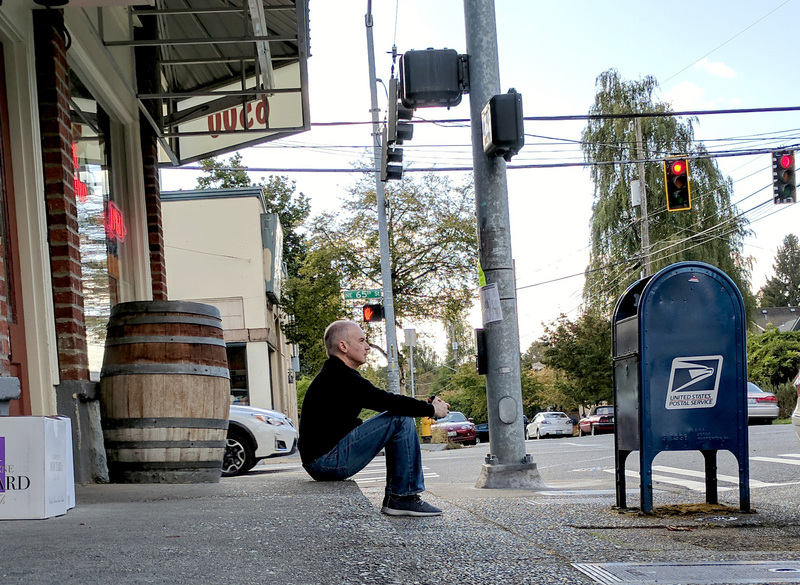 It’s another Mailboxes of Seattle first! Yes, for the first time ever, a mailbox photo features a barrel! I know you all have been waiting for this day patiently, and I’m sorry it took so long… it’s just that trying to get all of our schedules synced up to do this was no easy task. You ever try to book a barrel? It’s a lot harder than you’d think.